Redhaired Sunshines. Like the sun, these babies' smiles brighten up a room :). 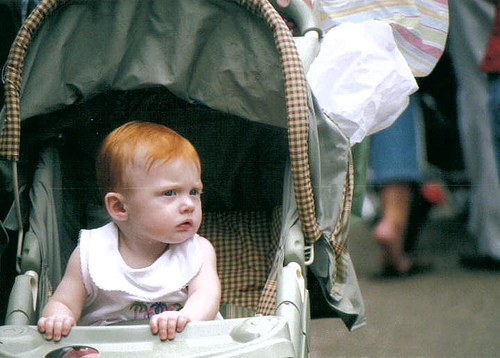 Wallpaper and background images in the bebês club tagged: baby adorable sweet cute gorgeous girl boy red hair blue eyes.